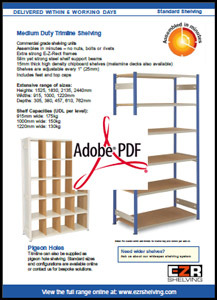 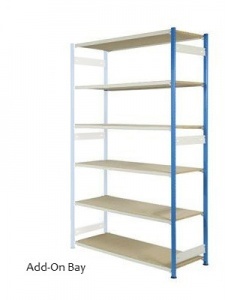 This 2135mm high (7ft if you work in feet and inches) high heavy duty storage shelving complete with a choice of 5, 6, 7 or 8 chipboard shelves to create an affordable shelving unit to suit your needs. 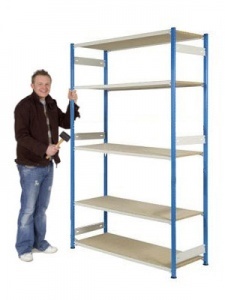 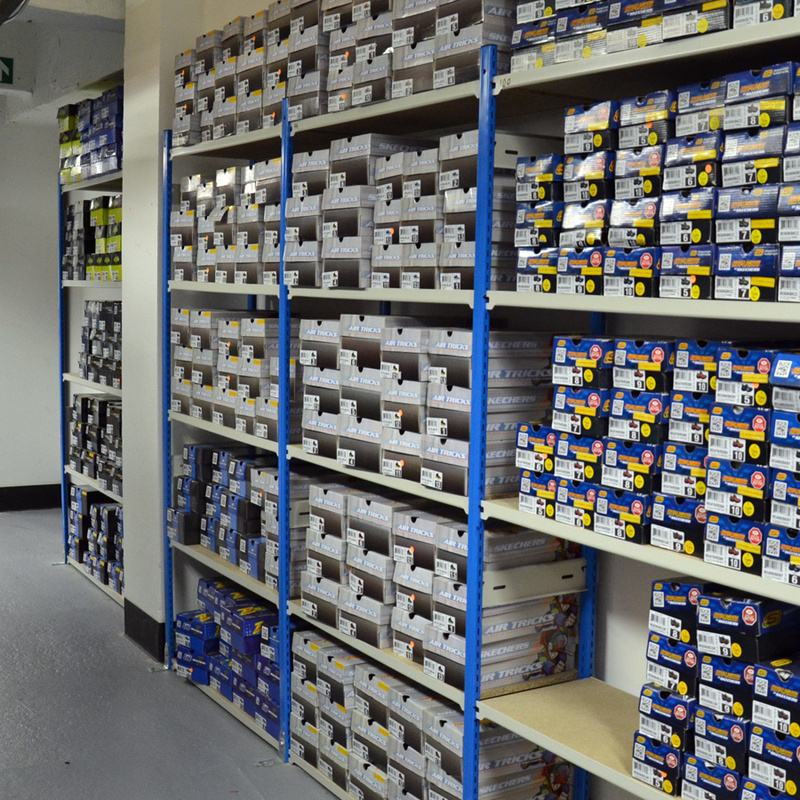 High quality industrial shelving reinforced with slim steel shelf beams for maximum storage capacity. Important Safety Note: We advise that if the height to depth ratio exceeds 5:1 the shelving unit(s) should be floor or wall fixed. 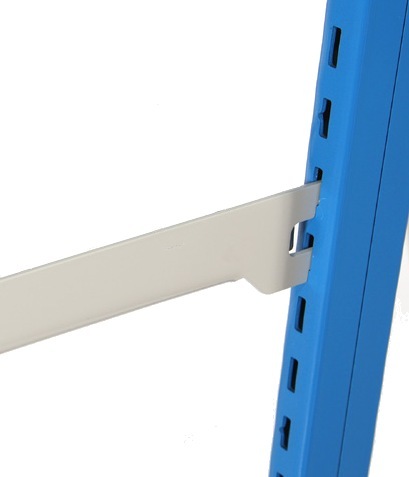 On this particular product this affects bays with a shelf depth of either 305 or 380mm.